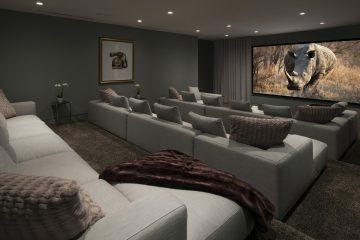 Having your own home theatre is easier than you think. Let us show you how to make it possible. 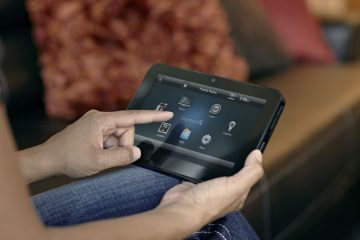 At Zentertainment, we bring home automation control to life, making it personal for real people and real homes—every day. 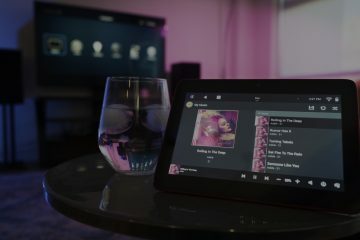 Listen to you music from anywhere in your house. Let our team create the perfect audio/video system for you. Multiple rooms, or just one, we have done it all. Zentertainment is a cutting-edge audio/video, automation and network integration company, providing custom solutions for your residential projects throughout the Greater Toronto Area (GTA).